Girls can never get enough of nail paints. I always apply nail paints to my toe nails. You will rarely find me without a nail paint. 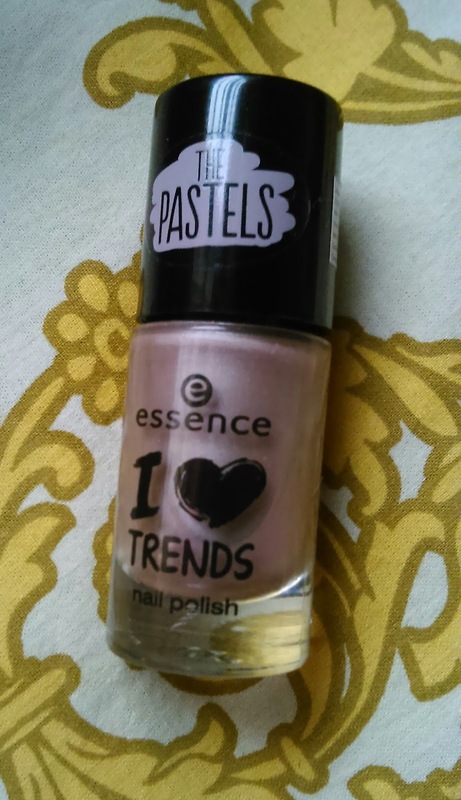 Today's review is about a matte nail paint from Essence. 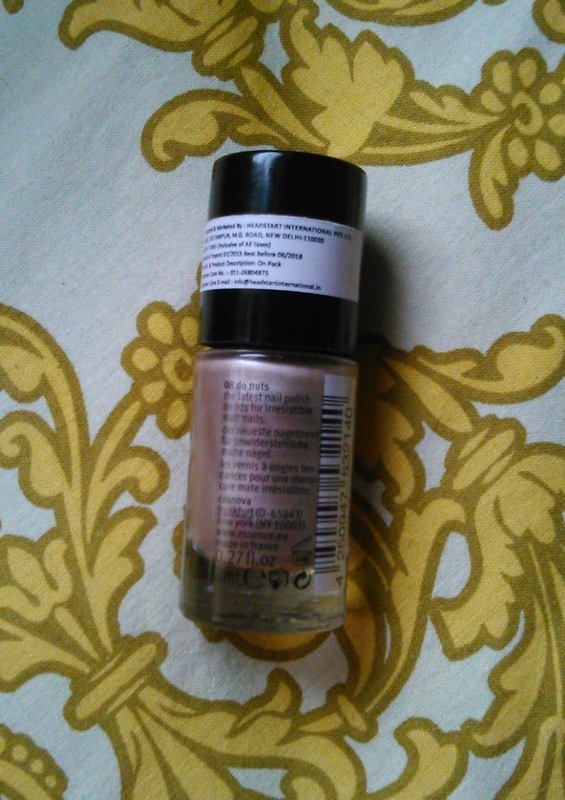 Let's see the review and NOTD of the shade do nuts 08. The light pastel shades are perfect for spring. The nail paints are available in soft shades – with a matt finish or with a glitter effect. Different colours are sure to fulfill all nail-wishes. Price and shelf life - 209 INR with a shelf life of 2 years. 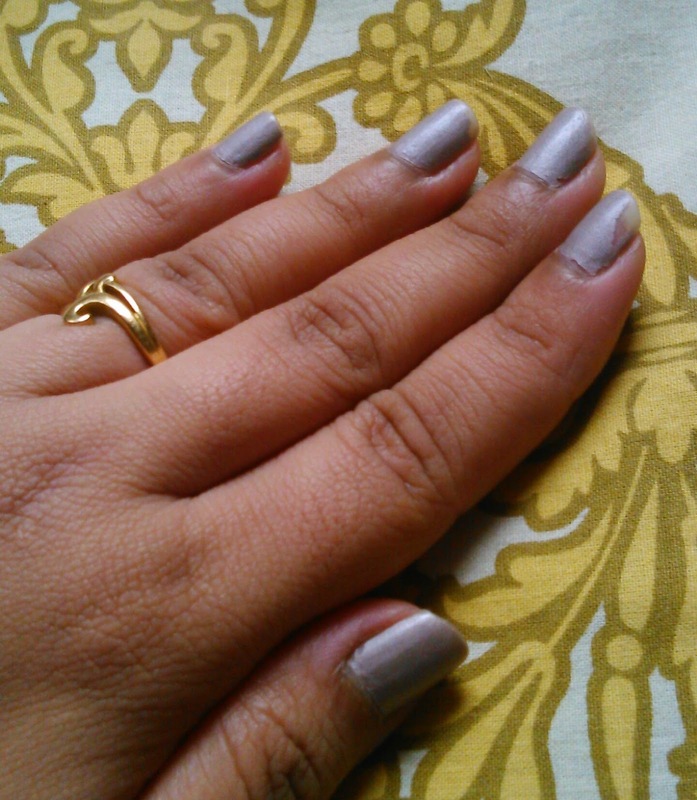 The nail paint is worth every penny spent and is of a little runny consistency. The brush is superior quality and glides very well on nails covering the whole nail in one go. It is also easily removed by nail polish remover wipes. 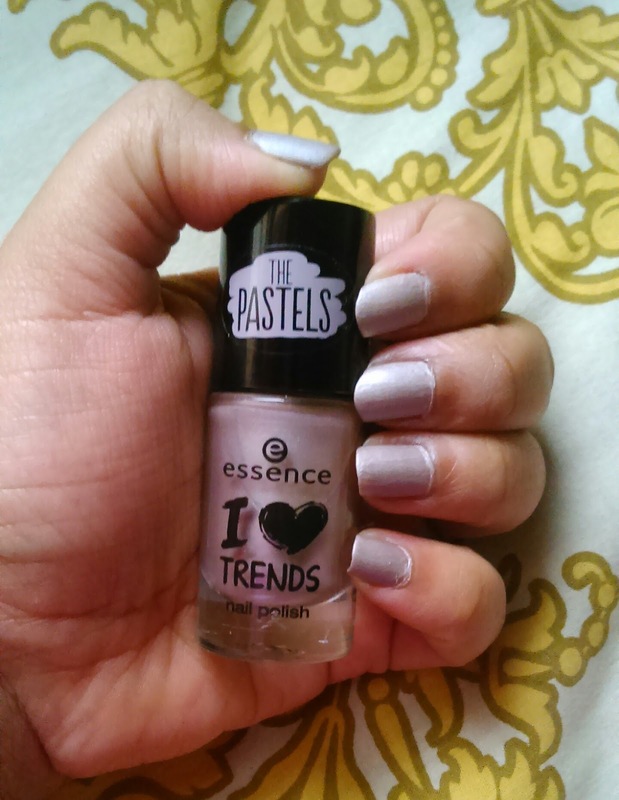 You will never regret buying these nail paints. Repurchase - Yes would definitely try other shades from glitter range. 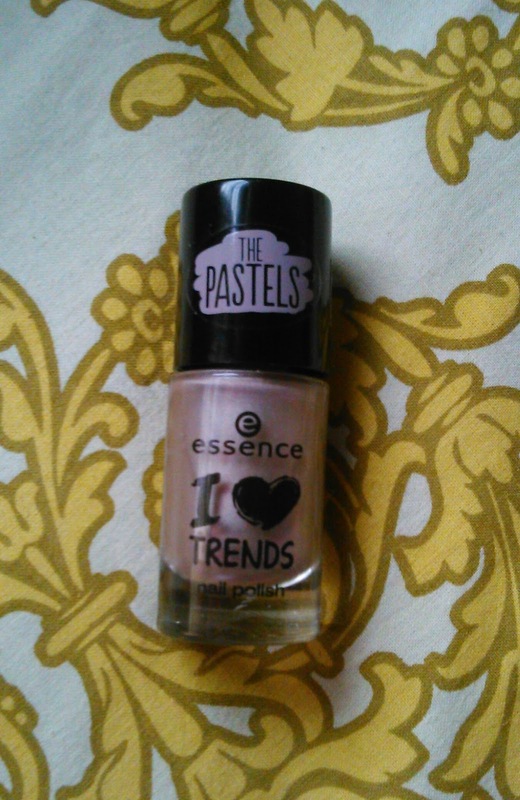 Recommendation - Yes I would definitely recommend the Essence matte range as well as glitter range of nail paints. NB - Product sent by brand for review and that hasn't affected my review. Tell me your thoughts and leave your blogs for me to checkout.